Vikings is by far one of my favourite TV shows ever and Ragnar is one of my all time favourite characters on TV. So, naturally, a personal made fan art seemed to be in order. 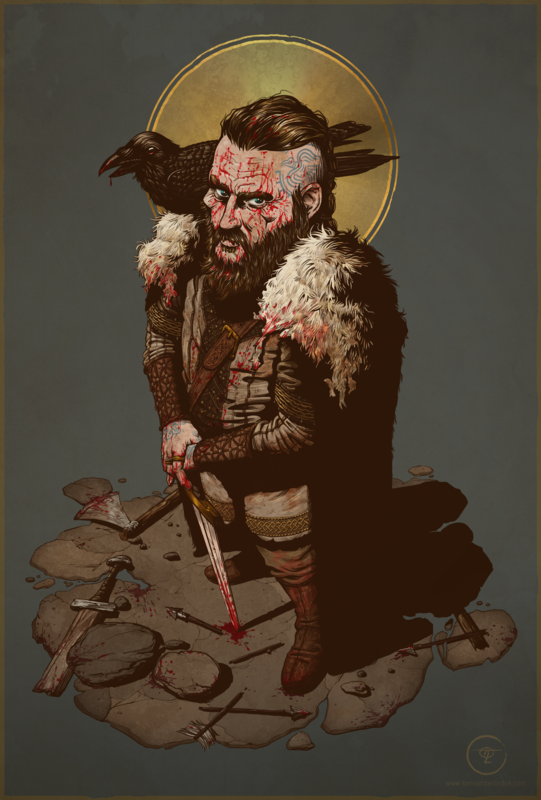 All hail King Ragnar!